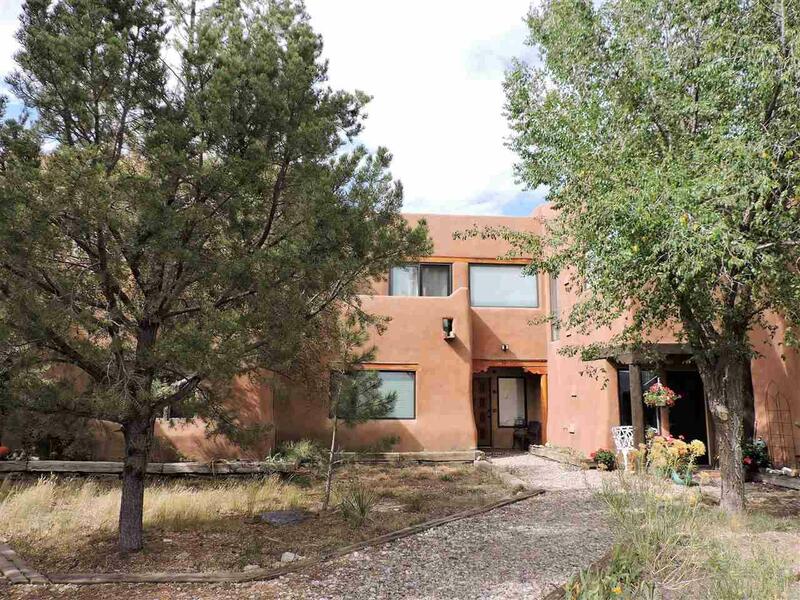 Darling 2 BR/2 BA townhouse located between Taos and Taos Ski Valley. Big mountain views from upstairs balconies. 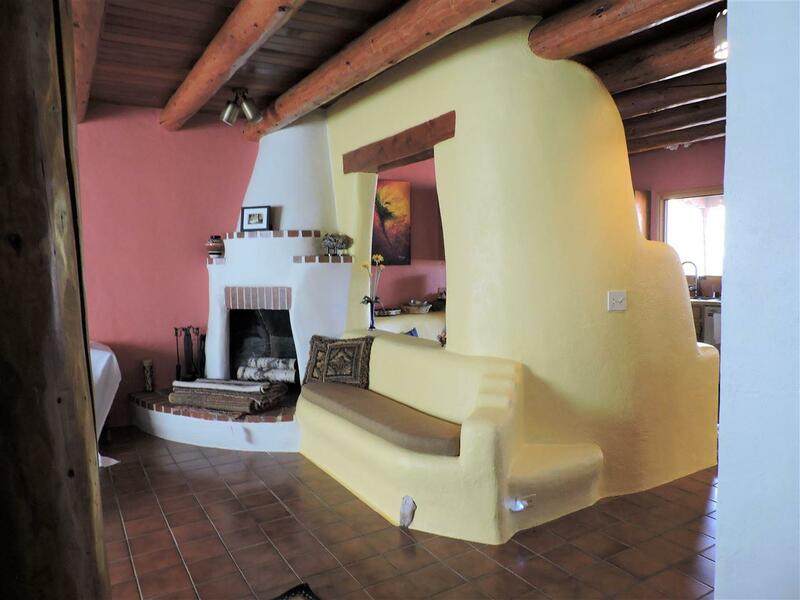 Charming southwestern details throughout. 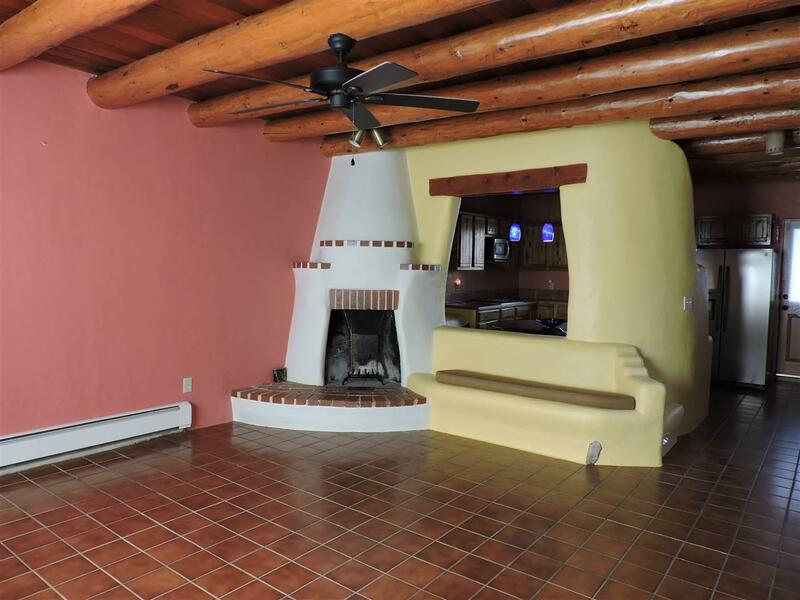 Large living room with kiva fireplace, bancos, vigas, tile floors. New roof, stucco, systems 2015-2016. 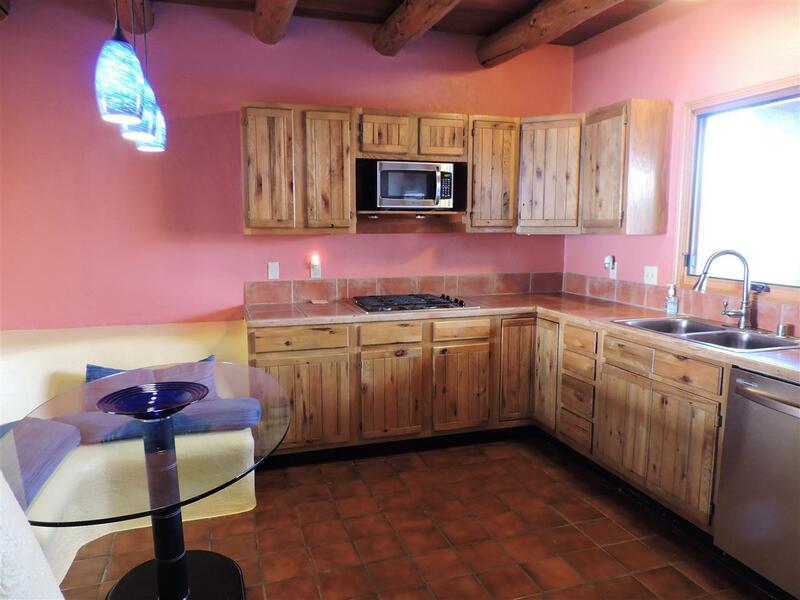 Private courtyard off kitchen with covered portal. No HOA! 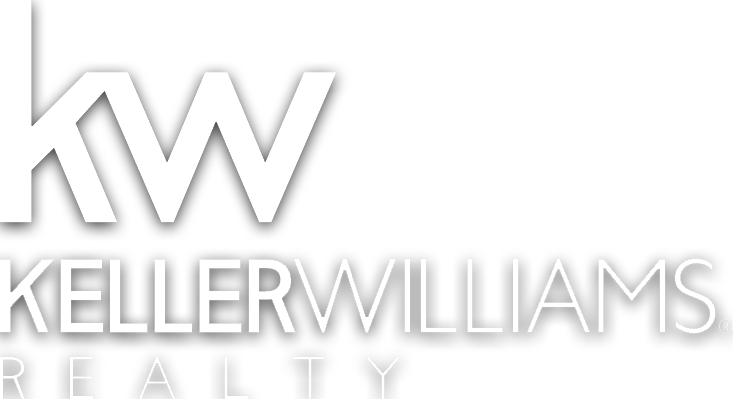 Ideal location for full time or vacation living.